Looking for senior living options in or near Lake George NY? Senior care options, assisted living facilities or other senior services? The businesses listed her provide a variety of senior living services, whether you are looking for independent housing options reserved exclusively for those 55 and older, or are seeking assisted living or other more direct care services for you or your loved one. 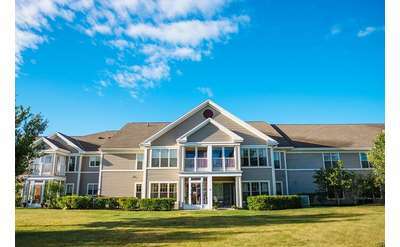 Located on 45 beautiful acres in Queensbury, NY, The Glen at Hiland Meadows is a retirement community featuring the best in independent living and enriched housing. Residences are maintenance free and include an array of amenities and activities.